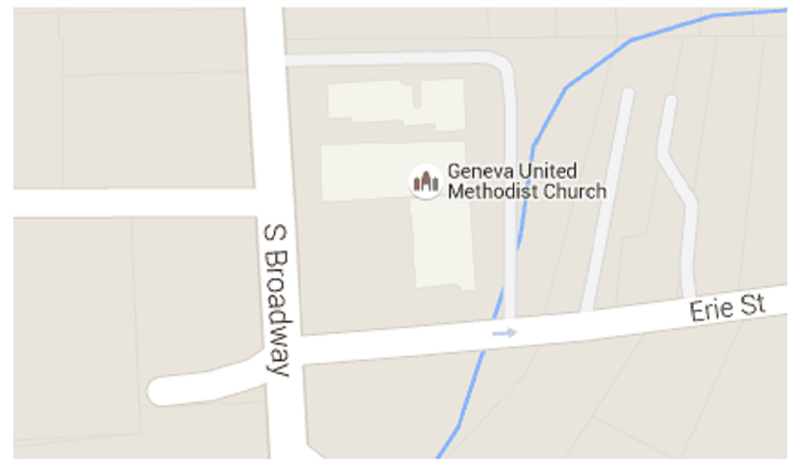 "What's unique about Geneva United Methodist Church?" you truly matter to us because you matter to God! 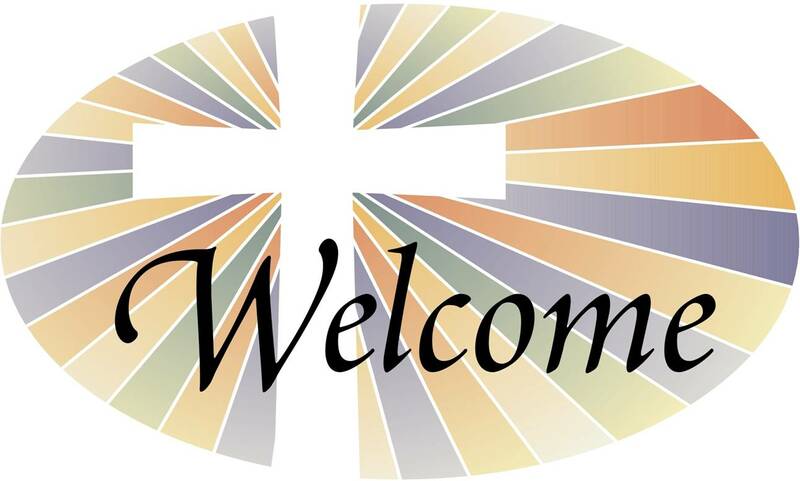 we invite you to join us on Sunday morning!